Wheels on the Bus Flannel board. As different parts of the bus are mentioned they are placed on the flannel board to help with identification. Handout emphasizes reading, talking, playing, writing, and singing as early literacy elements and provides helpful examples that caregivers can use at home. Place face cutouts on Popsicle sticks and have kids hold up the face that correlates with the emotion during “If you’re happy and you know it”. Handout gives instruction on the importance of dialogic reading and how to use it while reading with children at home. Have children place the appropriate number of stickers next to each number on the page. 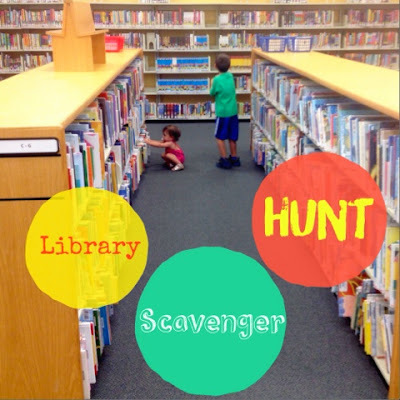 Provide scavenger hunt pages per approximate age group (K-1, 2-3, 4-5, 5+) for items to find in the library.